Fr. Anthony Bigney was born in Michigan and he entered Our Lady of Dallas in August, 2007. He made his first temporary vows on August 20, 2008, and on August 19, 2012 he made his solemn profession. 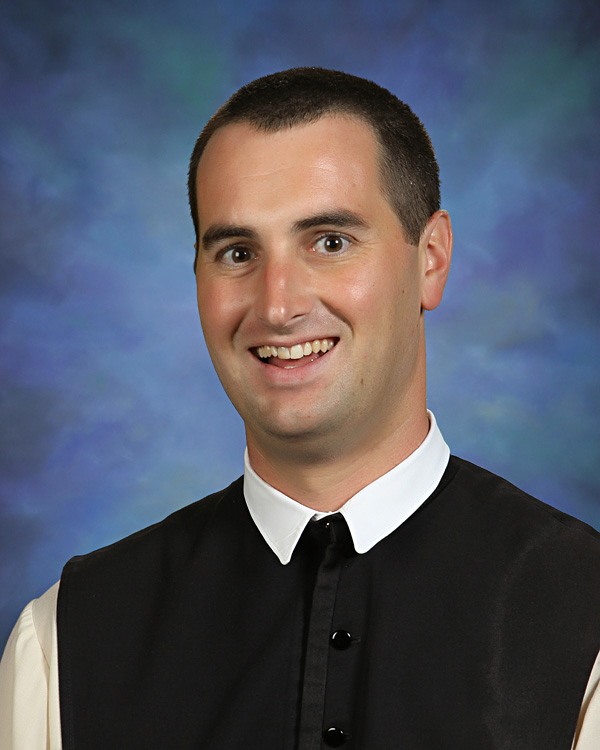 He was ordained to the priesthood on April 6, 2013. He is Form Master for Class 2022 at Cistercian Preparatory School, where he also teaches religion, history and works in the admisions department.